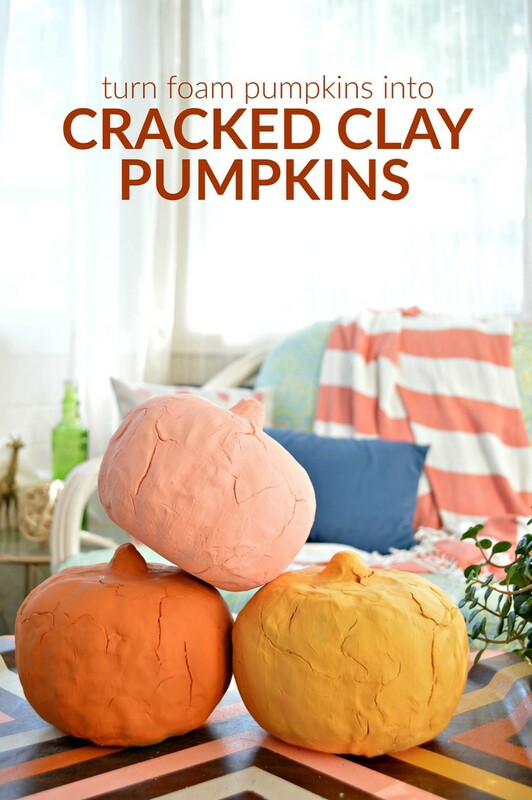 We are less than a week away from Labor Day, which according to Jess Rules means it’s time to start making some fall home decor! While I don’t really do much modern farmhouse style decor in The Mad House, I do really love that decor style. I’ve decided to create a few farmhouse fall pieces, since I like that kind cozy, homey vibe in autumn. 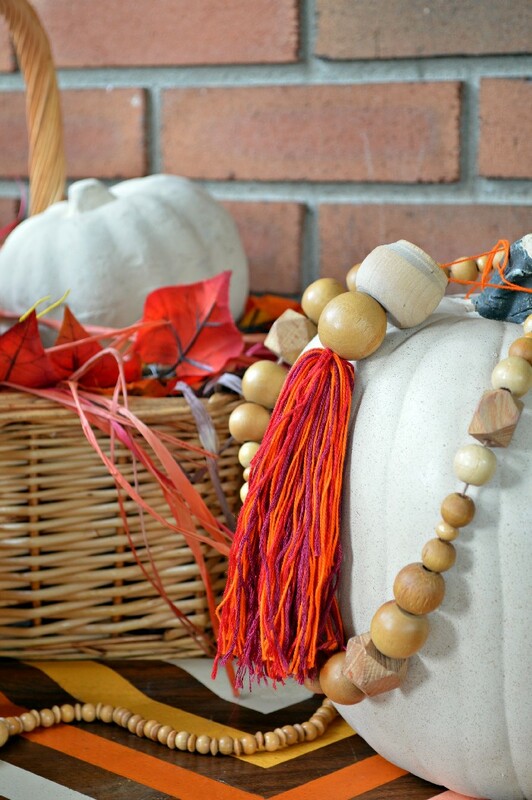 The first project I tackled were these simple farmhouse wood and thread tassels. This is a fun project to tackle while binging a few episodes of your favorite show. 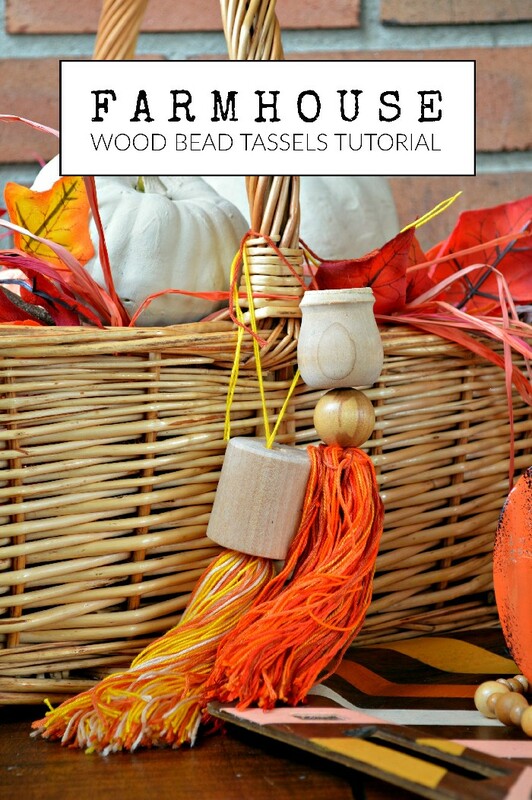 To see how to make your own farmhouse wood tassels, just watch this short video. If you like this video, you should subscribe to my YouTube channel! I release two new creative videos each week. I used a combination of large wooden beads and dowel finials to top my tassels. My finials already had holes in them, but if you buy them new you will need to drill holes in the top center of each finial. Then you will be able to use them just like regular beads. I chose to make my farmhouse tassels in saturated, fall colors, but you can make them using tonal colors for a more subdued look. 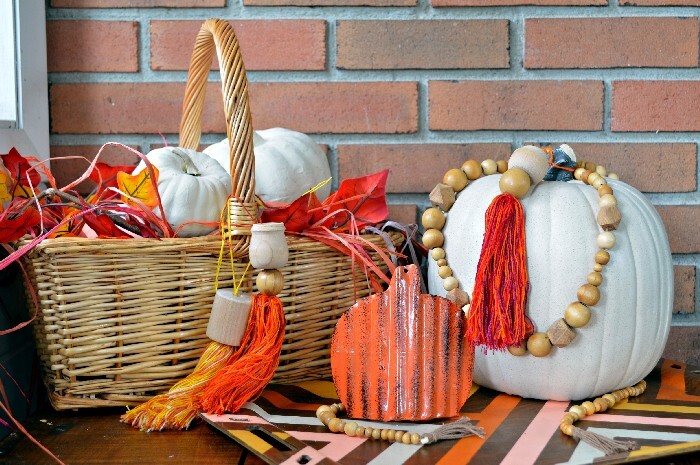 You can add these tassels to your home for a dash of fall color just about anywhere. 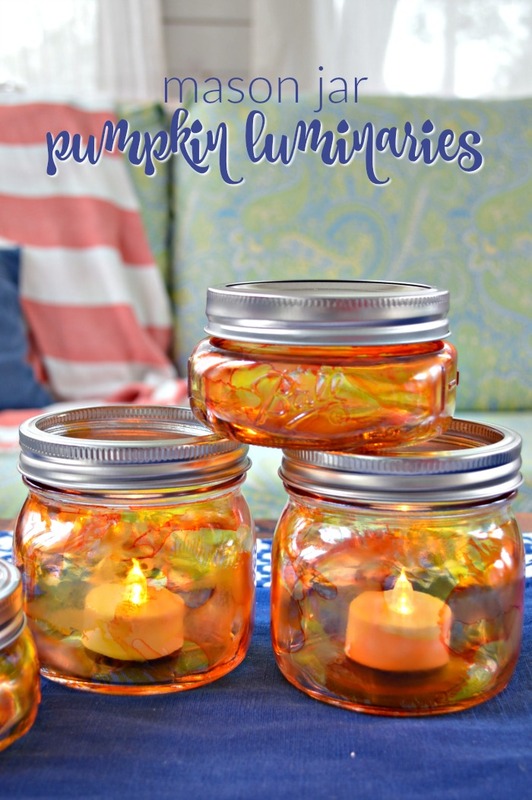 You can hang them from door knobs, use them as curtain tie backs, or tie them to pumpkin stems. Be sure to check back in on the blog in the next weeks to learn more about the other farmhouse fall decor in this table display.